The Contego® Hygienic Weighing Module was specially designed for the instrumentation of process vessels in which ease of cleaning. 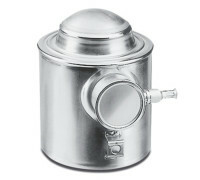 It also helps to avoid hygienically critical areas for a safe and efficient production process. 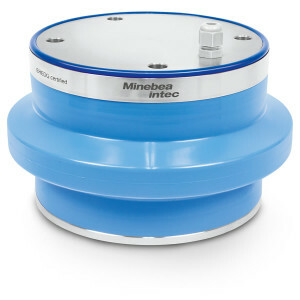 The weighing module can be used for all types of process vessels: mixing, charging, production and storage vessels, as well as permanent and intermediate storage tanks. The use of the hygienic weighing module allows decreases the contamination risk for products by a significant reduction in cleaning effort. The Contego® mounting plates are made of stainless steel grade 1.4404 and provide solid protection against corrosion even when using strong cleaning agents. 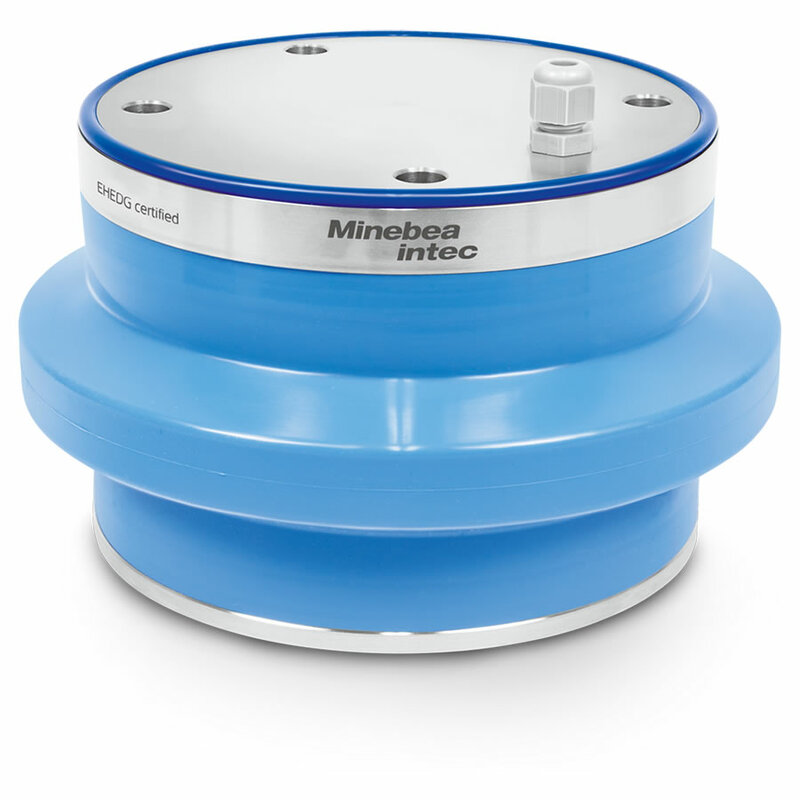 The Minebea unique design feature is the consistent implementation of the construction principles for hygienic design, acc. to the specifications of the EHEDG (European Hygienic Engineering Design Group). They are oriented towards internationally certified standards and provisions. The Contego® Weighing Module protective cover has been made of FDA-compliant silicone, which ensures a reliable encapsulation of the module and prevents the intrusion of microorganisms and dirt. The connection between protective cover and mounting plates guarantees a safe fitting and ensures reliable protection over years. The Contego® weighing module represents an absolutely hygienic unity of installation kit and load cell. With it you can refrain from using other expensive and complicated constructions to protect the weighing technology against dirt. Besides the hygienic aspect, the Contego® weighing module provides all the other important mechatronic functions for a fast operational startup and reliable results. This weighing module has an integrated constrain, which holds the process vessel in the proper position and allows movement through thermal expansion of the vessel. 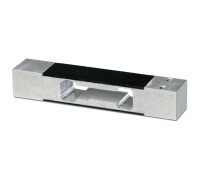 A Minebea PR 6241 load cell is used with this module. This series is distinguished by its unmatched robustness, reliability and stability, enabling years of undisturbed usage without any readjustment. Category: Star. Tags: Contego, load cell, Star.